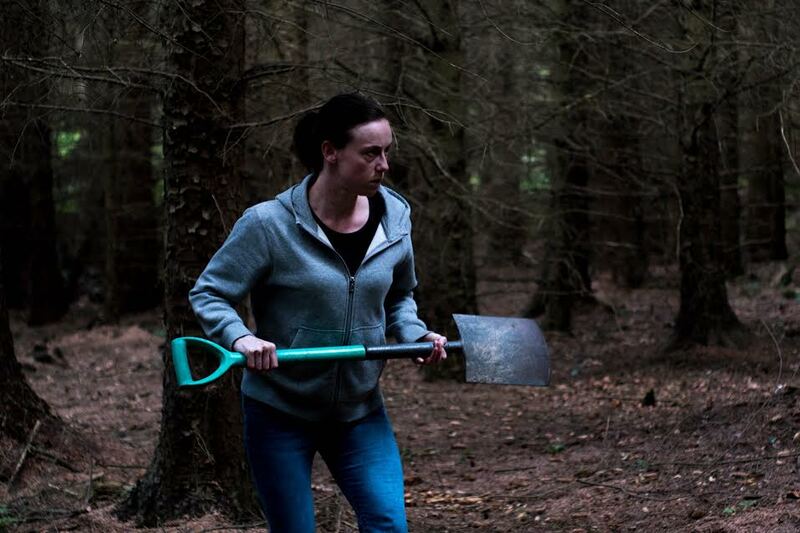 It was only last month we brought you news that U.K. thriller MELANIE'S GRAVE had finished filming here. Now we can bring you an exclusive look at the teaser trailer (below) from S.H.A.M Films, Melgrave Films and Hood Up Films. MELANIE'S GRAVE is directed by Garry Moore who also acts as producer alongside Stephen Patrick Kenny (The Pigman Murders, Captive). The film stars Rachel Meredith, James Trenholme, Susan Wiseman, Lucy Purdy-Proudfoot. MELANIE'S GRAVE will be coming out in 2017 but for now keep up to date on the film by checking out their social media pages.